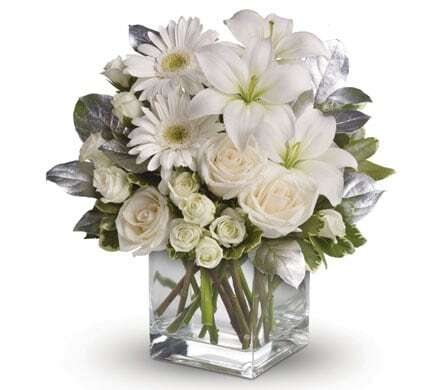 No other colour better represents innocence and purity than white, so it's no surprise that white flowers are one of the most favoured choices of flowers to send when looking to convey elegance and beauty. 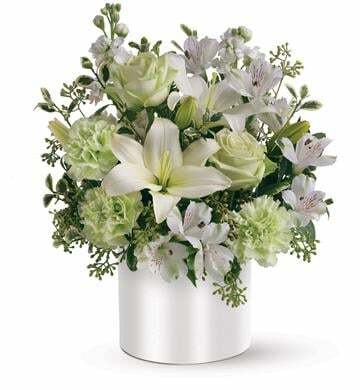 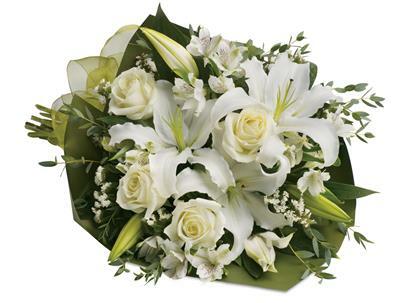 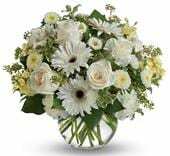 White flowers are also a common inclusion in Sympathy arrangements, to thoughtfully express sorrow and compassion. 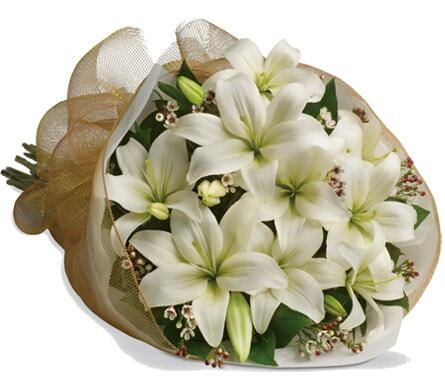 Many flowers are available in different shades of white, including roses, gerberas, carnations and lilies.